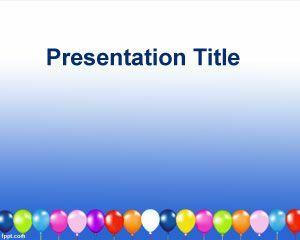 Free Happy Birthday PowerPoint template for presentations that you can use to celebrate a birthday or make presentations on celebration. 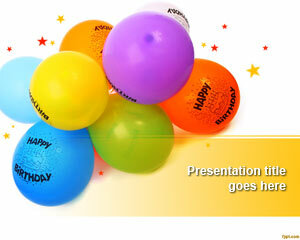 Alternatively you can also download free happy birthday images. 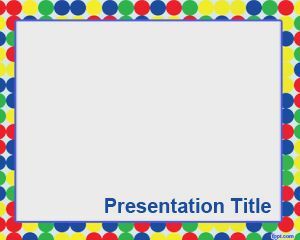 Upon opening this free PowerPoint background using Microsoft PowerPoint 2010, you see lots of presents, balloons, and a big cake on top. 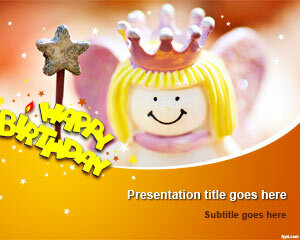 Write the birthday boy or birthday girl’s name in the text placeholder. Send as an email, a Facebook message, or attach with your Tweet. 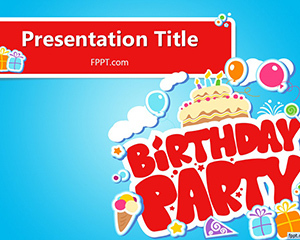 Download free Happy Birthday for PowerPoint to be ready for a birthday in the family. 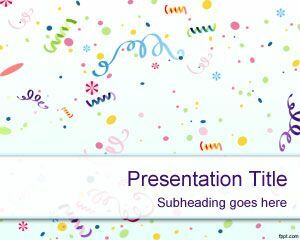 Alternatively, High School teachers and tutors may celebrate the birthday of a kid in their class with free Kids Birthday PPT theme and Birthday Card PPT background. 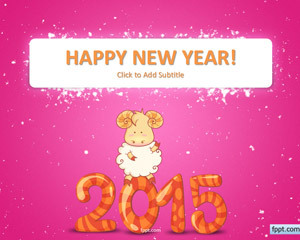 Celebrate the important day in the lives of your students, friends, and even your grandmother.